Shopping and Savings > Are trendy Superfoods worth your money? Are trendy Superfoods worth your money? Turmeric lattes, pickled watermelon rind and infused water are set to take the superfood stage this year but new research shows that adding these to your shopping basket could hurt your finances, without necessarily helping your health. The study by Royal London, reveals we could save nearly £700 a year, or around £13 a week, by simply going back to basics and swerving the more expensive superfoods which claim to boost our wellbeing. The insurer compared the cost of eight superfoods with basic equivalents and found turmeric latte mix (125g), a top trending superfood with antioxidant properties, costs on average £4.25 more than regular latte mix. However, for the turmeric to make a real impact on your health, you would have to consume the entire 125g - or 60 lattes - in one go. And Bircher muesli, which contains three of the five food groups needed for a healthy balanced diet, was almost £2.50 more expensive than the basic muesli. 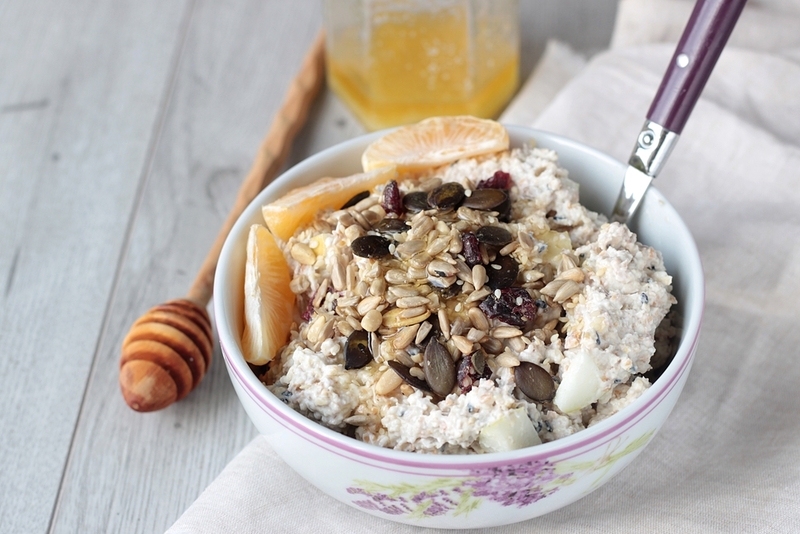 Simply adding a handful of fruits or nuts to your basic muesli will have a similar effect to eating Bircher muesli and can save you some money. While Reishi Mushrooms cost £39.96 for 250 grams, with perceived superpowers including anti-inflammatory and mental clarity abilities. Their less-super sibling, the Chestnut mushroom, costs just 96p for 250 grams. Eat a variety of different fruit and veg every day and aim for 5 portions or more. Opting for vegetables such as broccoli or chestnut mushrooms, instead of their superfood equivalents, will also save you money. All types count: fresh, frozen, tinned and dried, even a 150ml portion of pure juice or smoothie counts once. Up your fibre intake by including whole grains, pulses and beans. Opt for wholegrain varieties of bread or rice, try alternative grains such as quinoa and try to incorporate more beans and pulses into your usual dishes such as adding chickpeas to a stew or soup or replacing half the meat with lentils. Aim to eat well-balanced meals that include a good source of protein, a moderate amount of wholegrain carbohydrate and plenty of veg. Meals that are satisfying and make you feel fuller for longer will keep blood sugar levels more even and help prevent hunger pangs and mindless snacking between meals.